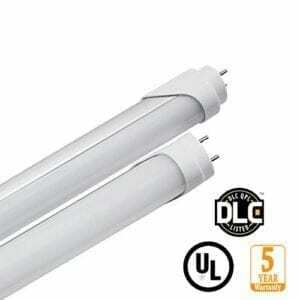 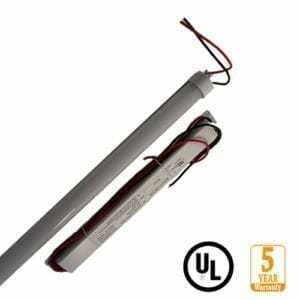 These are today the most efficient and straight forward solution for retrofitting existing fixtures with LED Linear tubes. 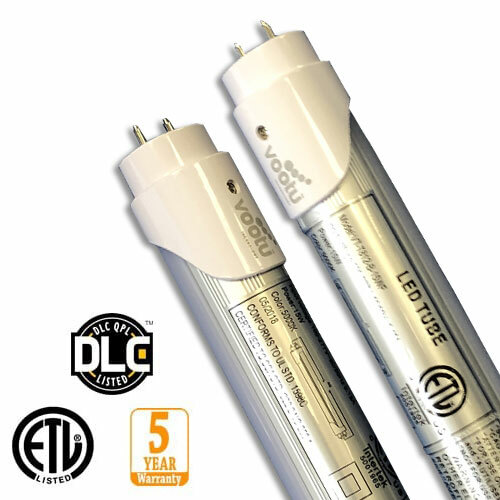 Americas best type B tubes are ETL approved for safety and can be wired double end, which means all you must do is eliminate the ballast, a very quick and cost-effective retrofit. 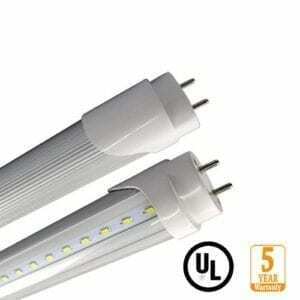 Our 15 watt LED linear tube light will replace all 4ft T12 and T8 linear tube lights and deliver improved illumination levels.